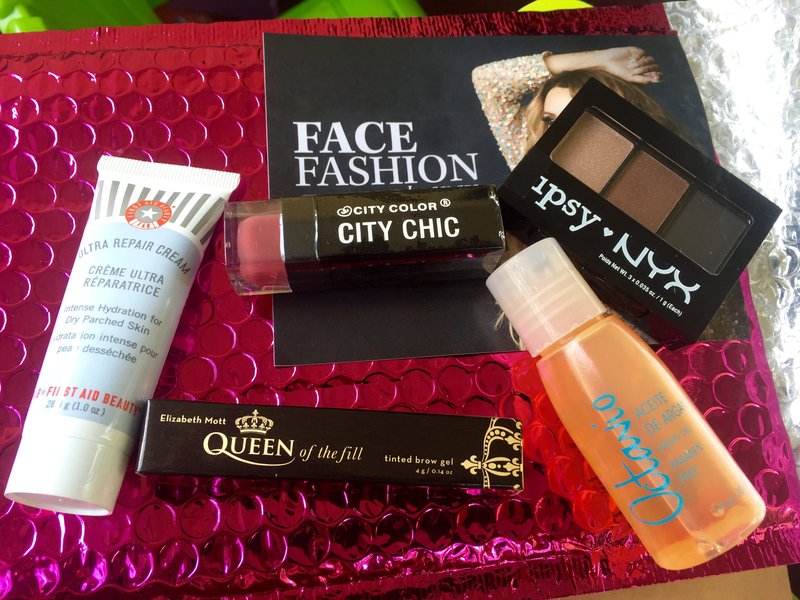 This Birchbox Sampler was purchased with my Birchbox points- the lash curler was a free gift (using a coupon code). 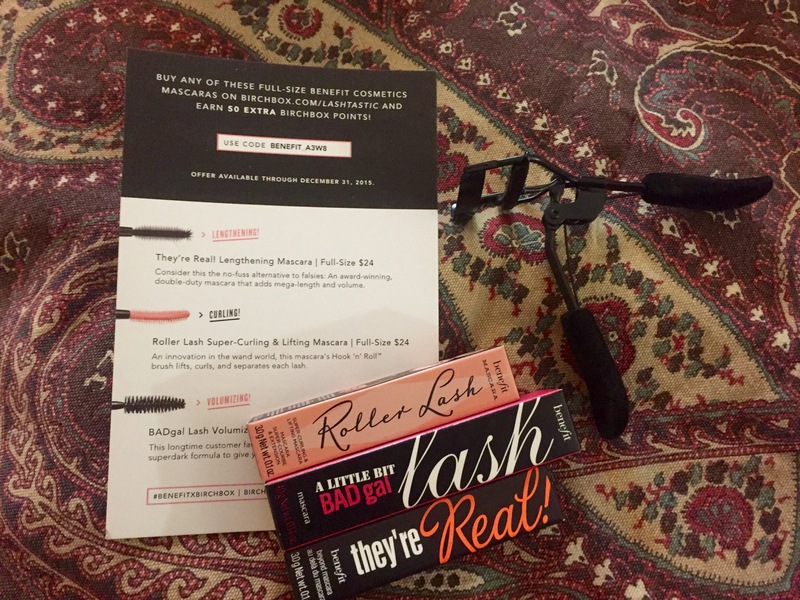 The box contains 3 different Benefit mascaras: They’re Real, Bad Gal, and Roller Lash. 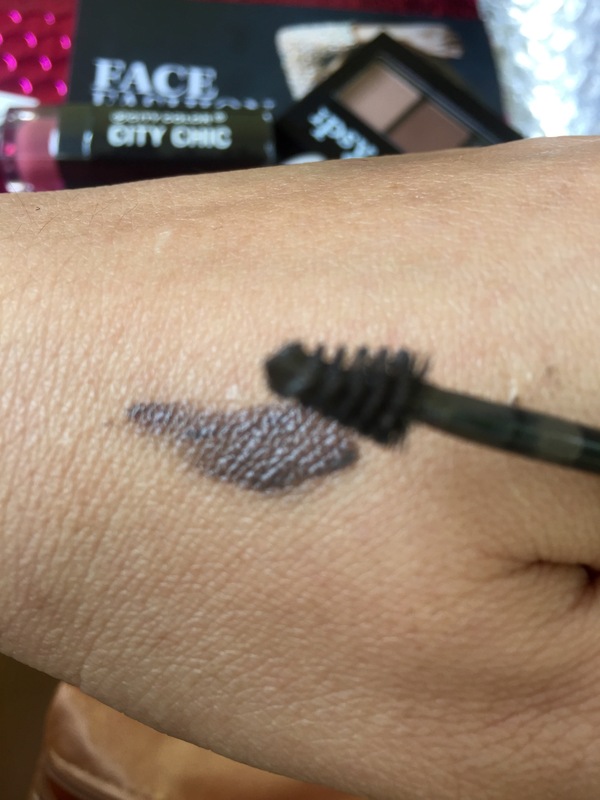 The Bad Gal mascara sample was disappointingly dry. They’re Real is amazing, one of my favorites. It gives fuller, thicker lashes… but I have to use a waterproof sealer over it (I use NYX mascara sealer) or I get raccoon eyes. 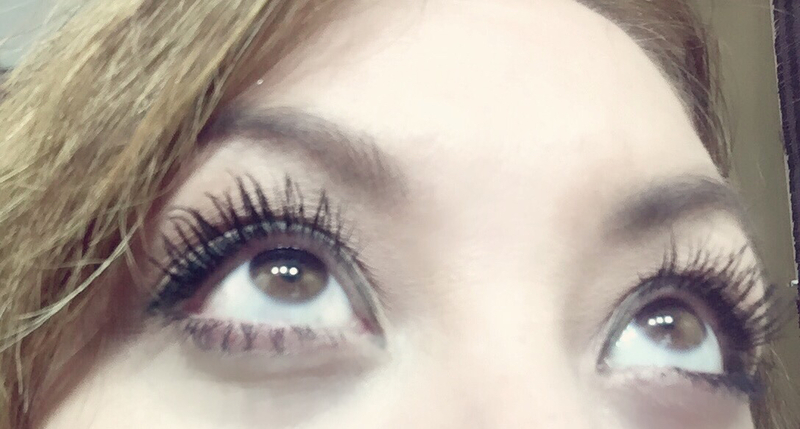 The Roller Lash mascara gives great length and doesn’t clump at all. All in all, I think this was one of their better sampler packs. 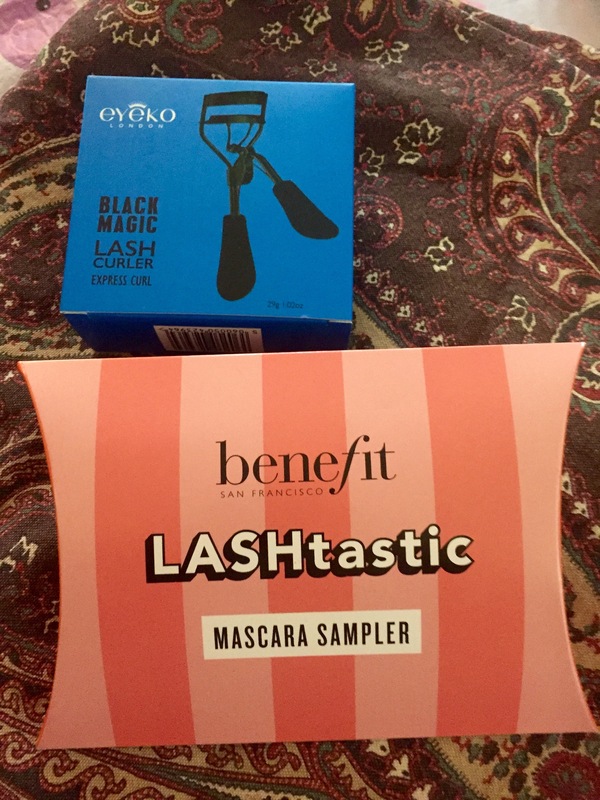 I absolutely love Benefit mascaras! The Eyeko lash curler was nice, too. My lashes are extremely difficult to curl and I generally don’t use lash curlers because I’ve had issues in the past with cutting off my lashes by accident with them. 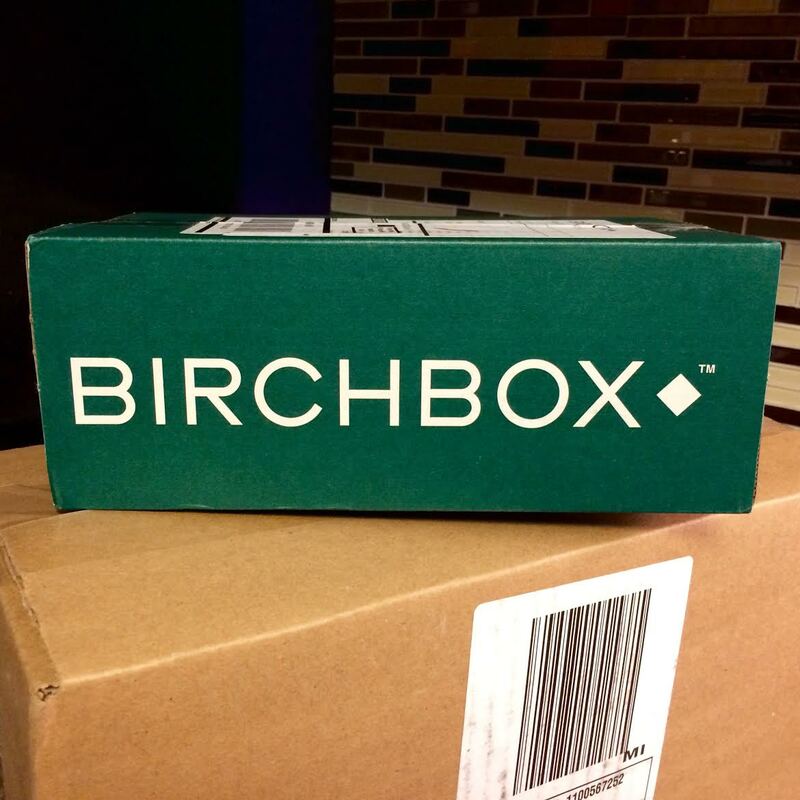 I have to admit, I wasn’t too jazzed about this month’s Birchbox. I’d been waiting with baited breath for the Anastasia Brow Pencil… but once I received it, was ‘meh’. My trusty Rimmel brow pencil is better than this one for me. They do about the same thing, except the Rimmel pencil seems to be less ‘smudgy’. 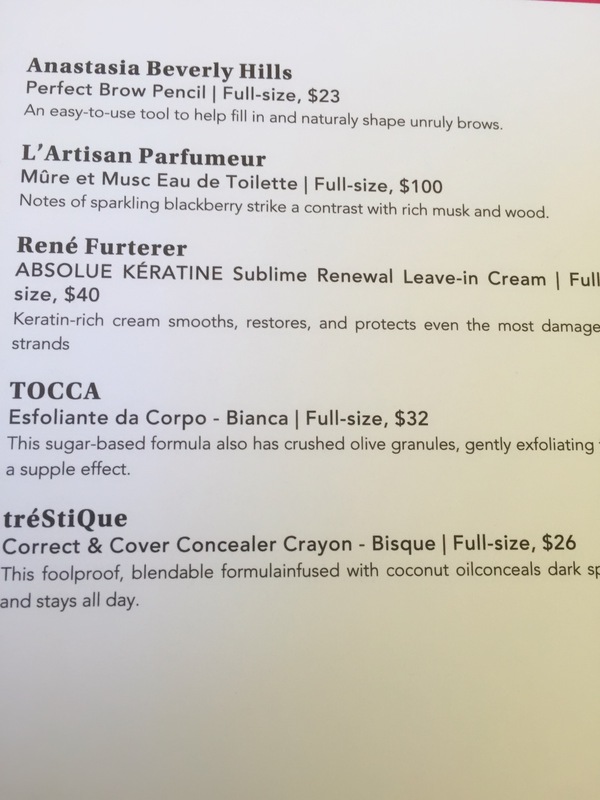 The Tocca body scrub was nice… albeit smallish. 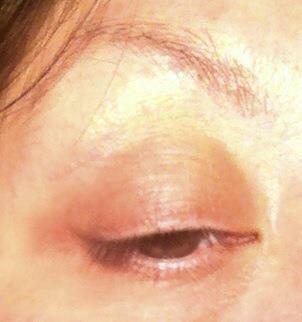 The concealer crayon is ok for cleaning up brow meses, but not much else if you need a decent undereye concealer. The hair leave in stuff was ‘ok’. The perfume was DISGUSTING. I am seriously considering canceling my subscription soon. 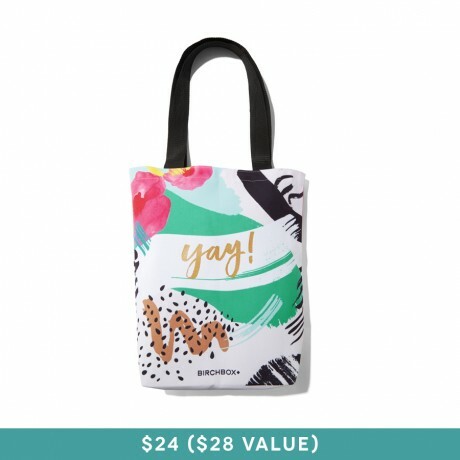 So far, Ipsy is a far better deal. 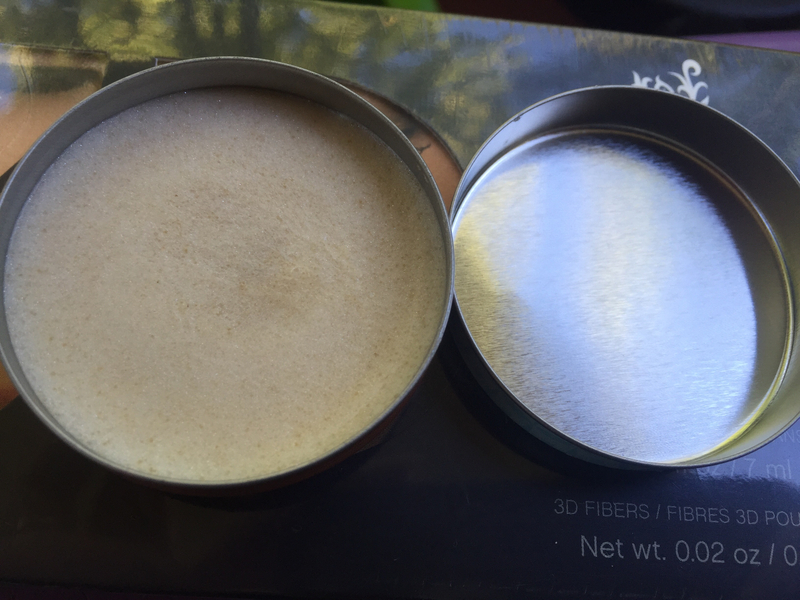 this lip scrub is so delicious that my 1 yr old ended up finding it and eating 1/2 of the tin before I could take it away. Pardon the out-of-sequence photos. 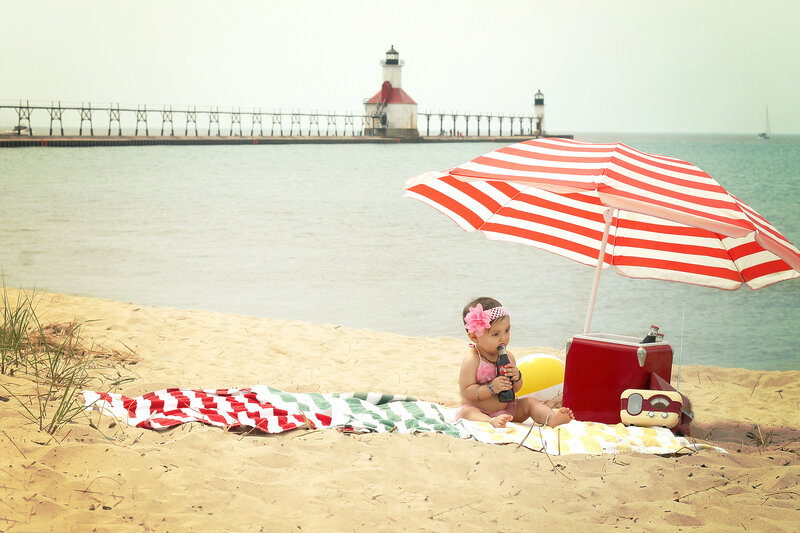 I am attempting to type this and prevent my one year old from stealing the mouse/pressing keys on the laptop as I type. 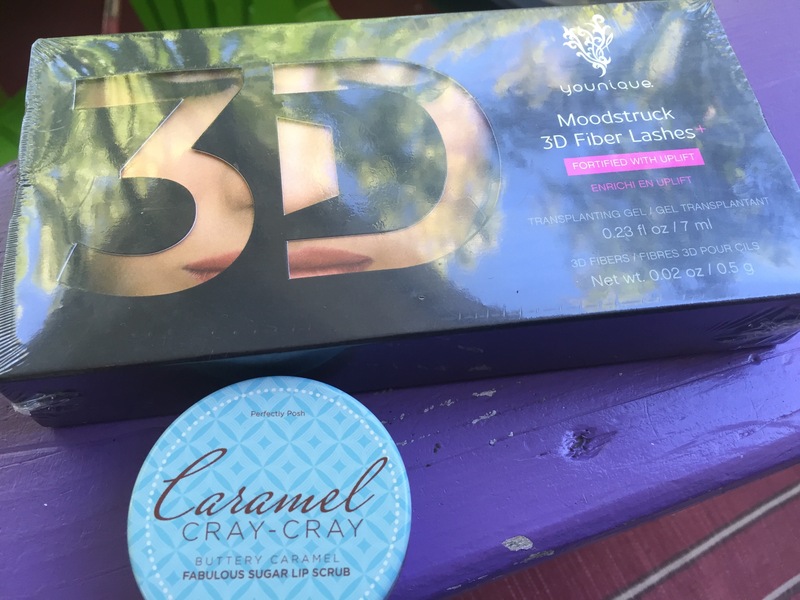 My cousin is selling Perfectly Posh and Younique, so I tried these two items out. I’ve been lusting after the Younique fiber lash mascara since the day of my c-section. 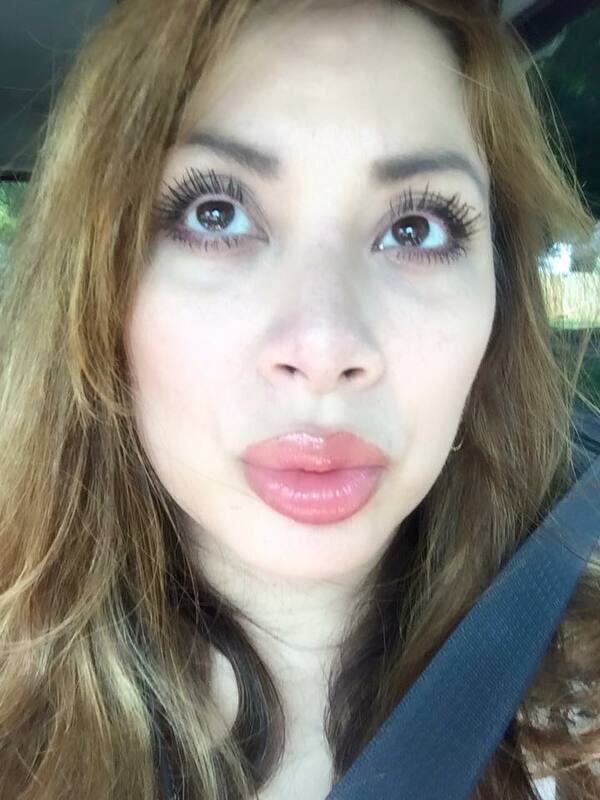 All of the nurses on the ward had these CRAZY long lashes and they were all wearing Younique mascara. 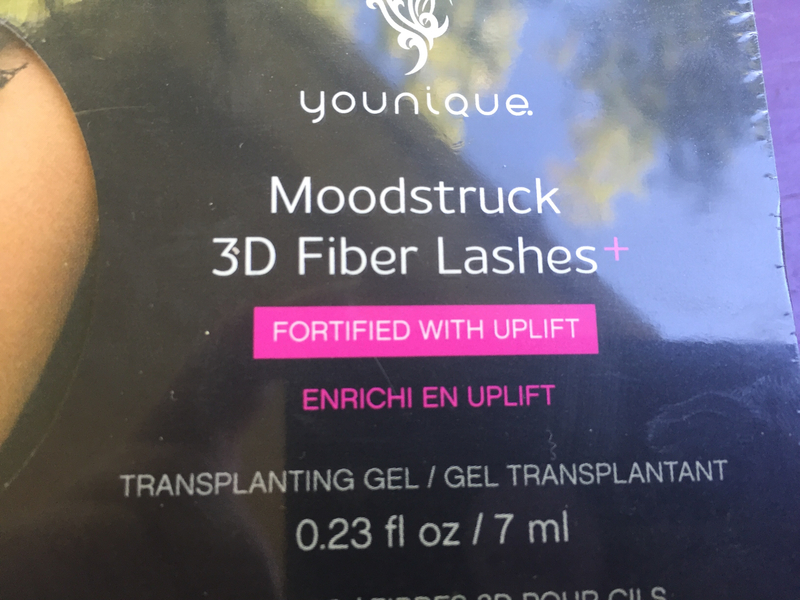 I tried out cheaper, knock off brands after that, but they DO NOT COMPARE to the Younique Moodstruck 3D Fiber Lashes AT ALL. 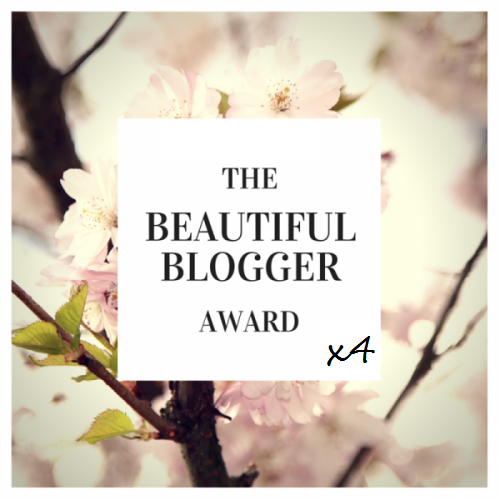 After applying it the first time, my lashes looked like tarantulas had taken up residence on my eyeballs. The second time I tried it, I used a lighter hand and was more pleased with the results. 3. Coat with the fibers using A LIGHT HAND SO THAT THEY DO NOT CLUMP. 4. Reapply a TON OF GEL on top of fiber coat to seal it all in, or else you will get flakes. I will be buying more of this when I run out. It’s as good as it says it is and I am now hooked. 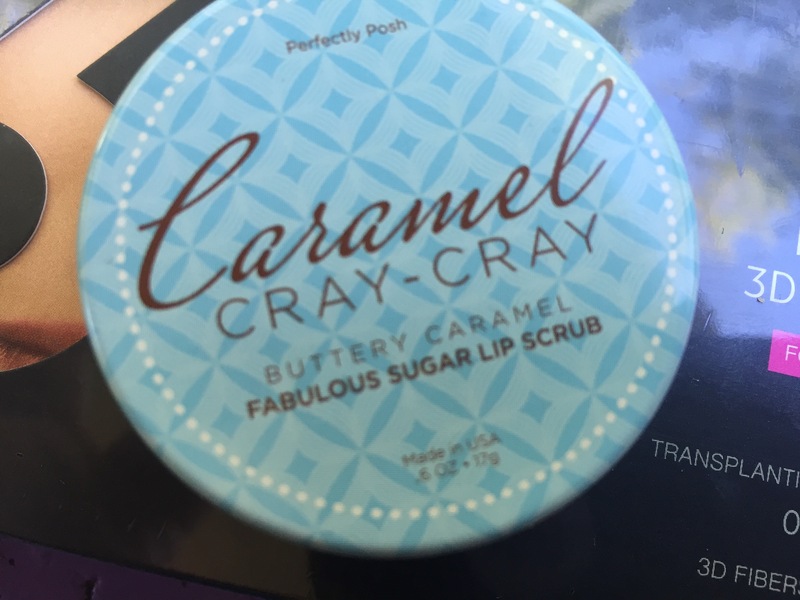 The second review is Perfectly Posh Caramel Cray-Cray Lip Scrub. This stuff is SUPER YUMMY and tastes like candy. 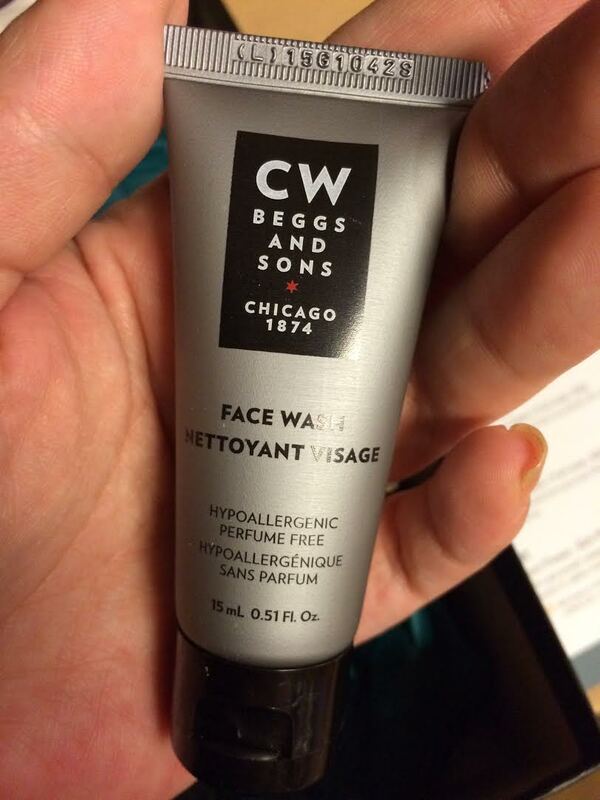 It works well to get all the nasty flakes off your lips, especially if you have big lips like mine. Unfortunately, my 1 yr old found it (I have no idea how she knew how to open it- she had never seen it before) and ate half of it before I could take it away. I had a diaper nightmare for the rest of the day. I loved both of them, even though I am usually not a big fan of ‘multi-level marketing’ type makeup schemes. It’s taken a couple of days to figure this mascara application out, but the more I use it, the more I like it. 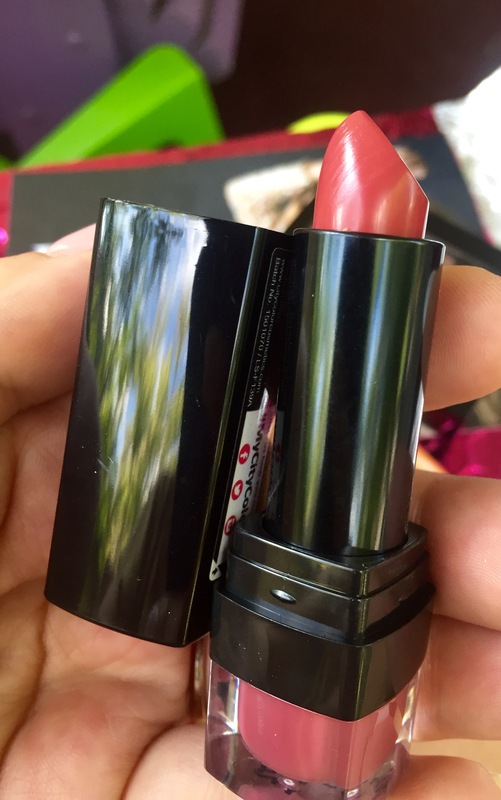 We all have experienced our fair share of makeup slip-ups. 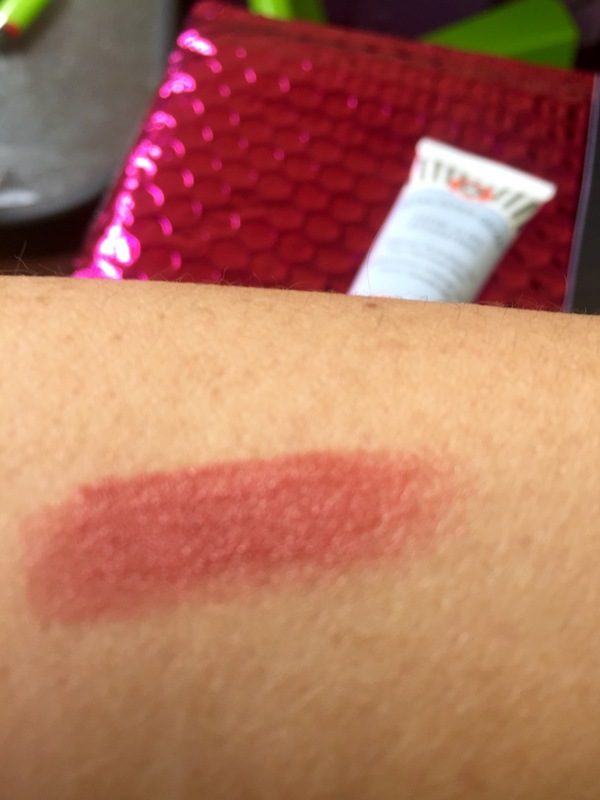 From accidentally applying too much product, to not exactly being spot-on when we’re picking a foundation shade, there’s quite a bit of room for error. Luckily, for every problem, there is a solution. We’re coming to your rescue with 8 quick fixes for the most common makeup malfunctions. 1. 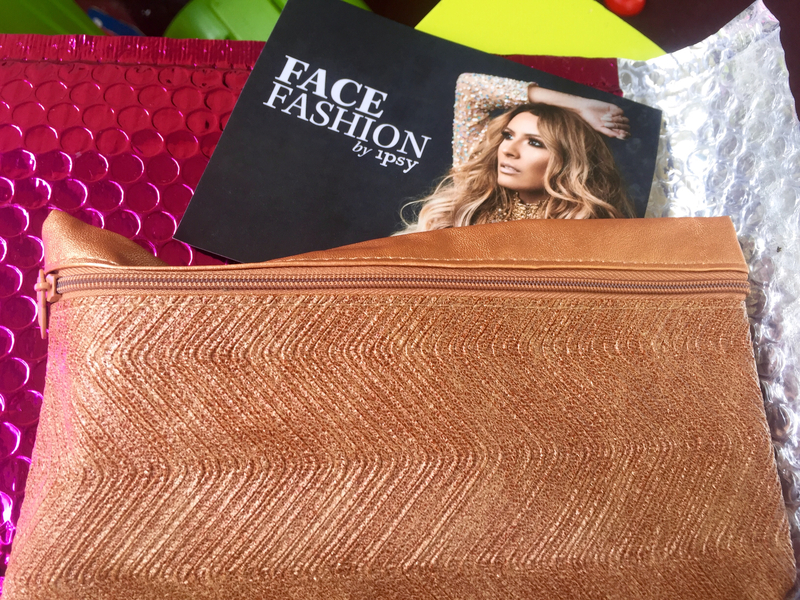 The Face Mask: We’re not talking about the one you put on last night to rejuvenate your skin, but instead, the foundation application where somewhere went wrong. The trick to fixing demarcation lines (the noticeable spot where your foundation stops because it doesn’t match your skin tone) is simple—blend the foundation down onto your neck as well. 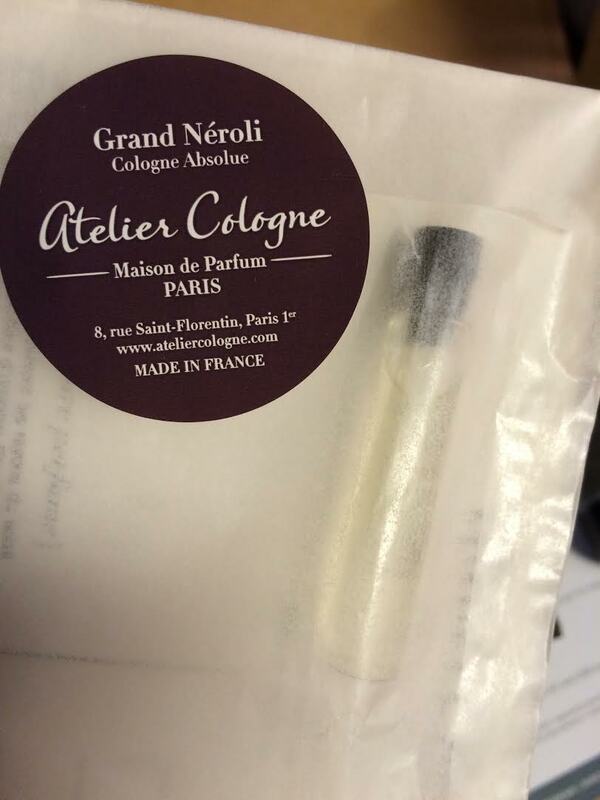 First of all, wasn’t impressed with the smells that came out of this month’s box. 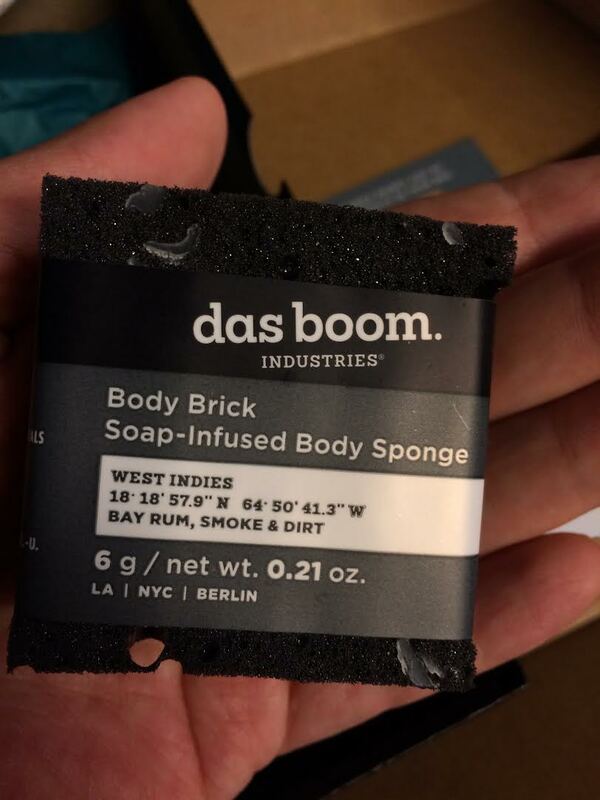 There was a stinky square soap sponge thing that I didn’t like… and the Neroli cologne was disgusting. 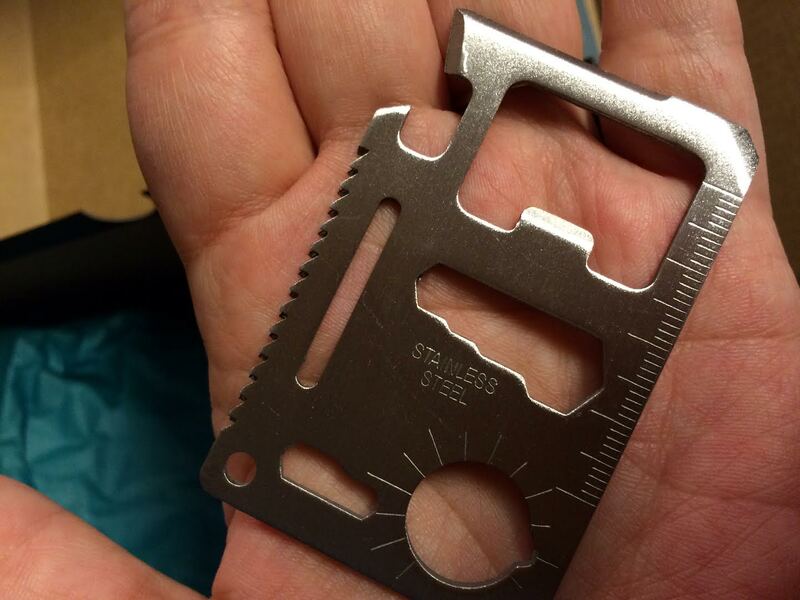 There was a teeny hair wax thing in the box, too, but I forgot to take a photo of it. 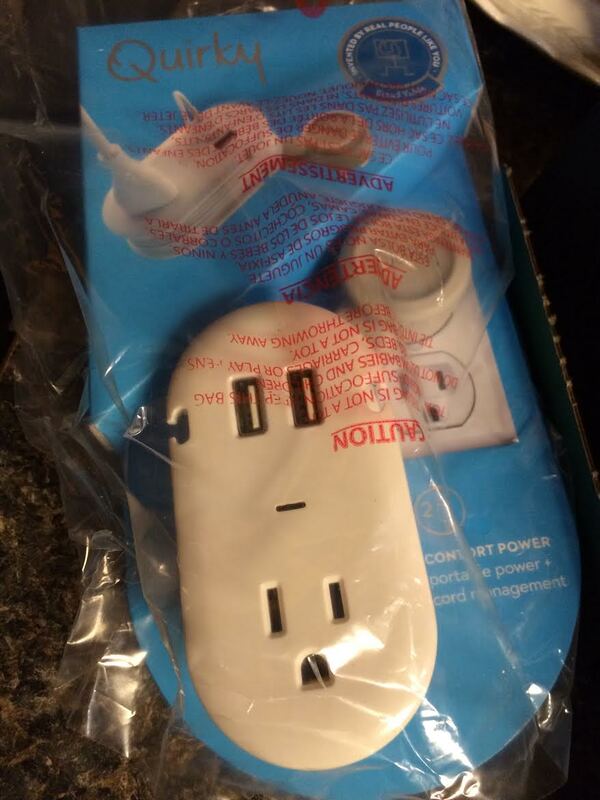 The charger was the best thing in this box. This month’s box was disappointing. Last month’s was much nicer. 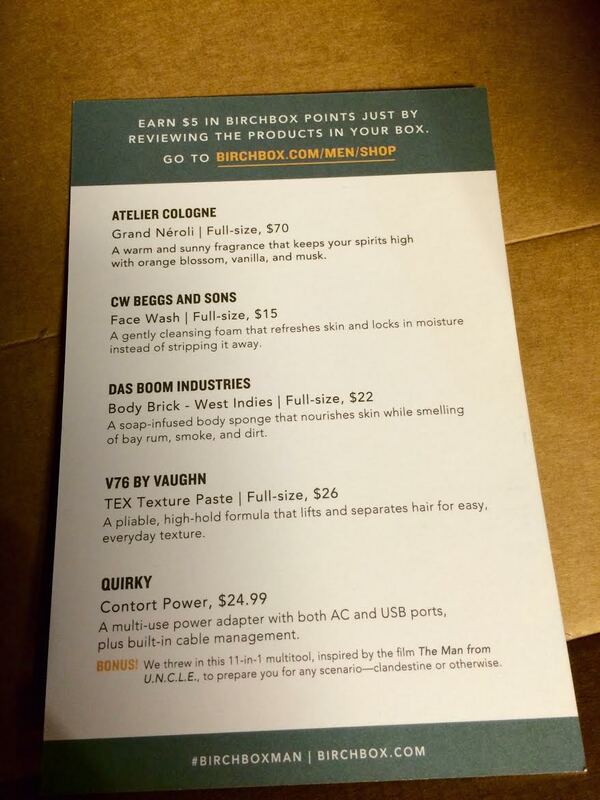 I may or may not stop my subscription to Birchbox Man. I will give it another month. 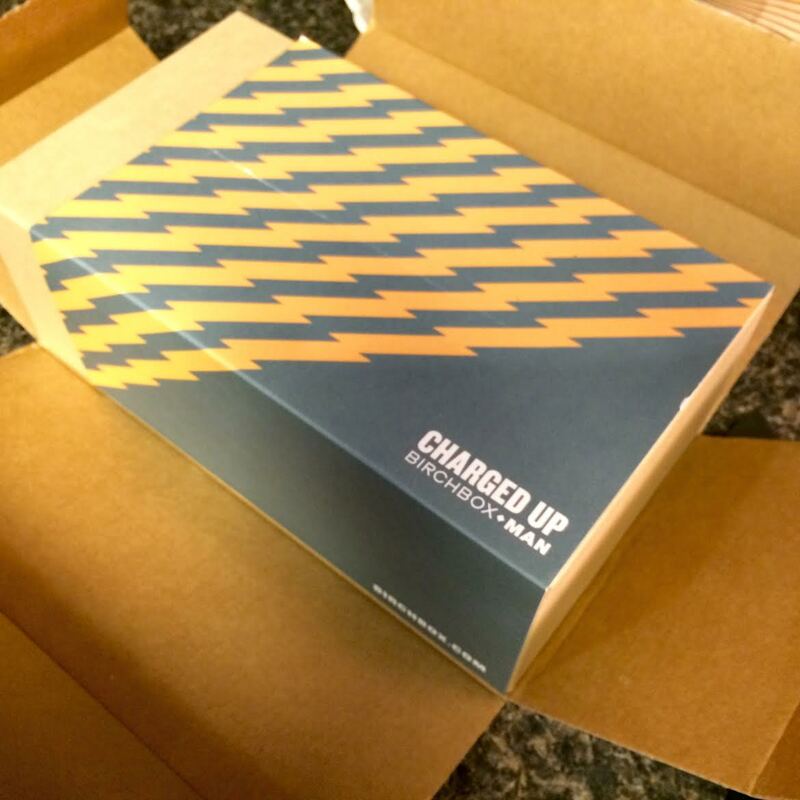 This month’s box really wasn’t that exciting. 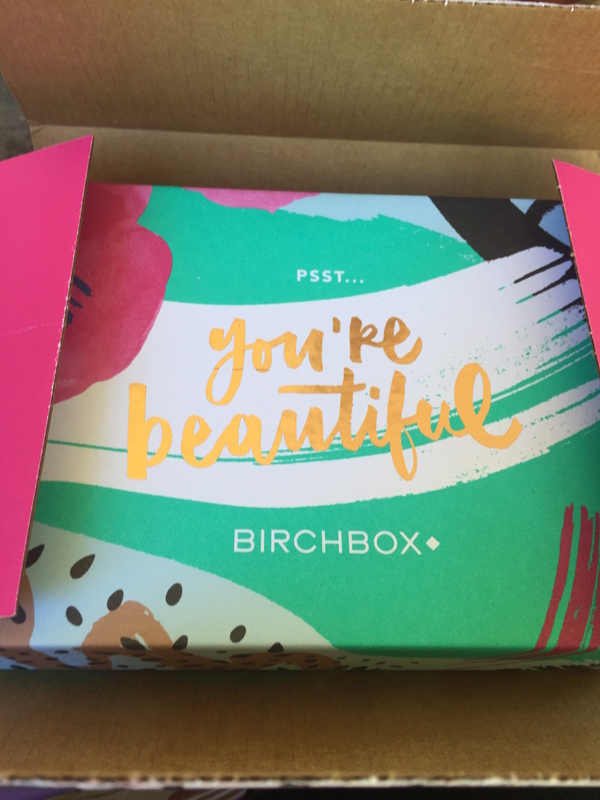 BIRCHBOX SAMPLE CHOICES FOR SEPTEMBER 2015 ARE OUT AND INCLUDE AN ANASTASIA PERFECT BROW PENCIL!! 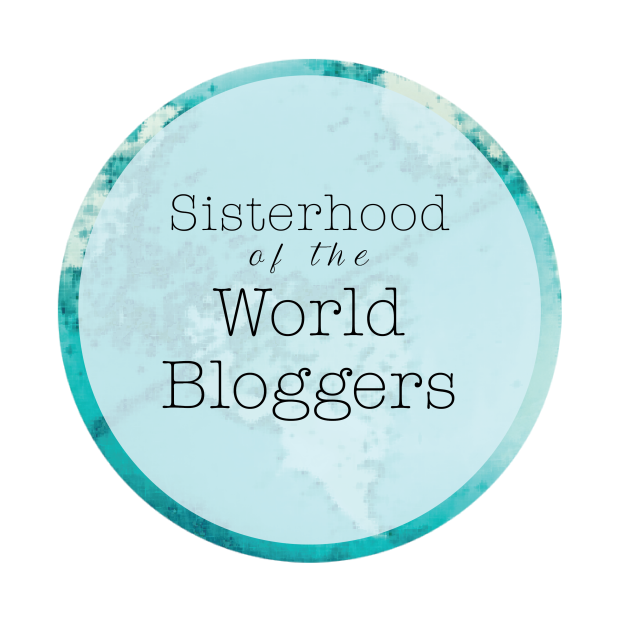 Balloons (just in time for Maisie’s bday), an Anastasia perfect brow pencil, eye shadows, and more… I can’t wait!!!! !